Southern style hamburger steaks are without a doubt some of the most savory foods you'll ever eat. Small changes can yield big results with this Southern favorite. Many people turn to this dish for a fast, yet satisfying meal. If you aren't sure what you should add to your weekly dinner menu, look no further. 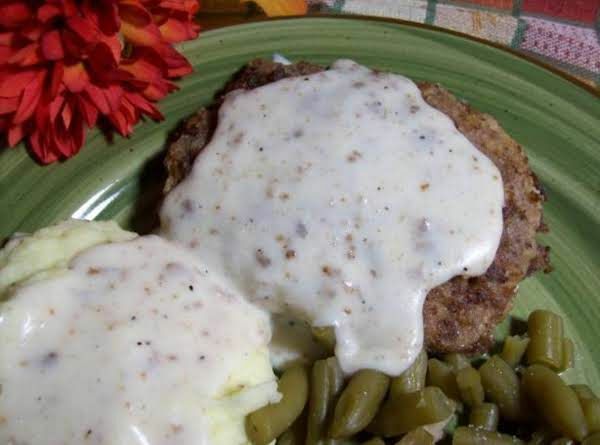 Southern style hamburger steaks are sure to bring a smile to your face. It's easy to cook and even easier to enjoy! If you're tempted to go out to your favorite steakhouse, then you should try this recipe first. 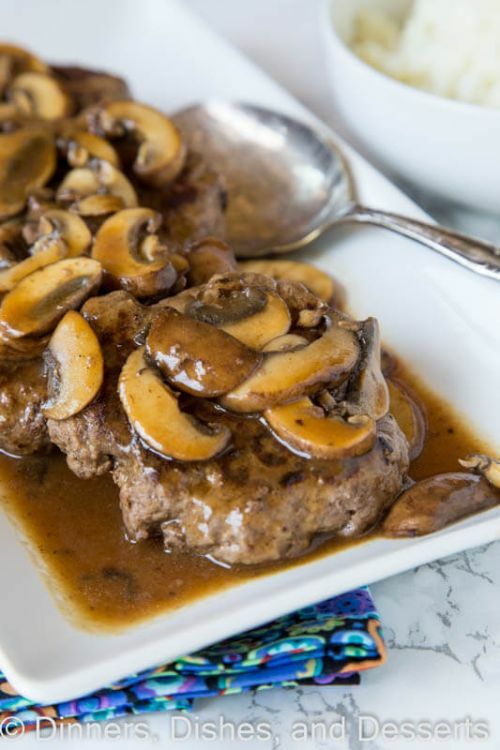 It's all of the flavor that you want out of a delicious hamburger steak, but none of the fuss. Top it with a creamy gravy and you have a meal that everybody will satisfy the entire family. If you have a craving for comfort food, then look no further. This hearty dish is just what you need to enjoy during a busy week. This is the perfect recipe for those that like a good country gravy. Not to mention, it's delicious without breaking the bank. Don't let the title fool you, this dish may only cost a few dollars to make, but it's definitely rich in flavor. Pair it with creamy mashed potatoes and you have a meal that is fit for a king. 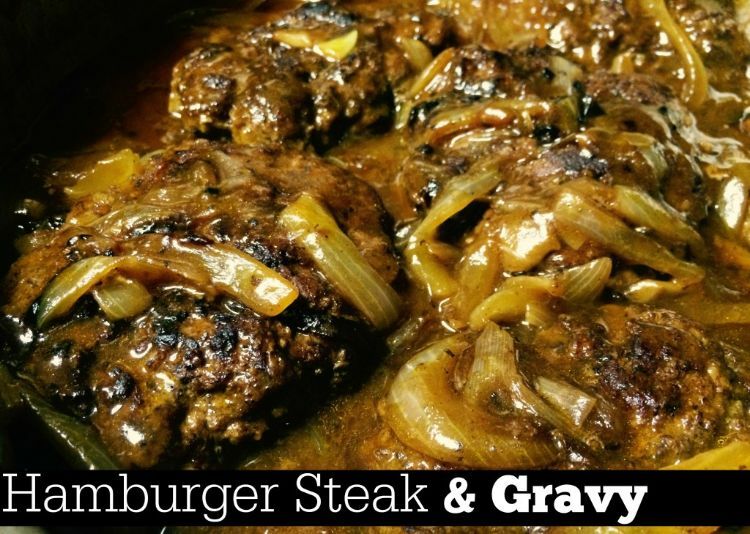 When it comes to hamburger steak recipes, everybody knows it's all about the gravy. 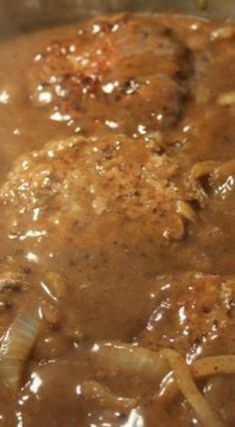 This particular dish includes the tastiest and creamiest onion gravy. The caramelized onions really bring out the flavor of the entire meal. 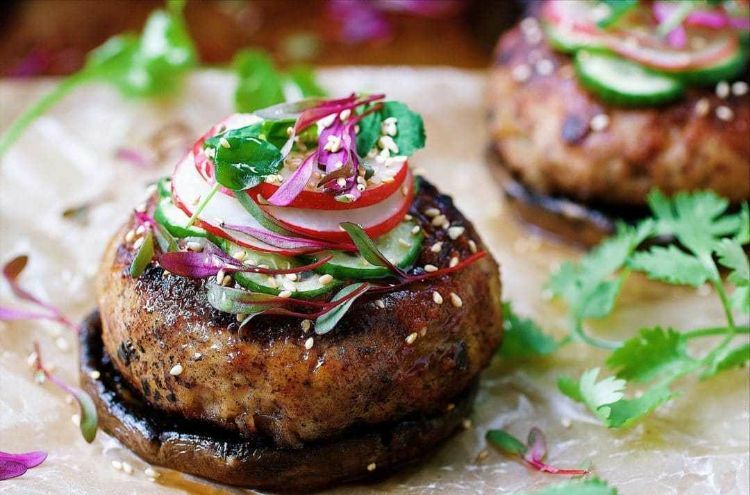 This recipe shows you just how to create the juiciest hamburger steak imaginable. You could top it with gravy or let the flavors stand on their own. It's that good! 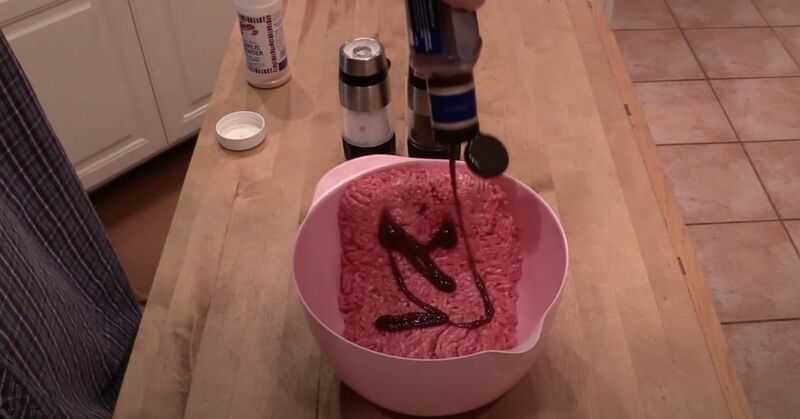 If you want to sink your teeth into everything a hamburger steak should be, then try this recipe! 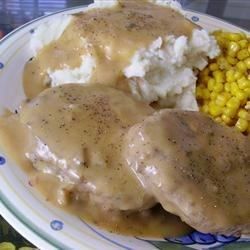 It's loaded with flavor and creamy, gravy goodness. You'll enjoy this right down to the very last bite.